Federer poses for a selfie with a fan during the Swiss team's trip to Lausanne. The Daily Bagel is your dose of the interesting reporting, writing and quipping from around the Internet. 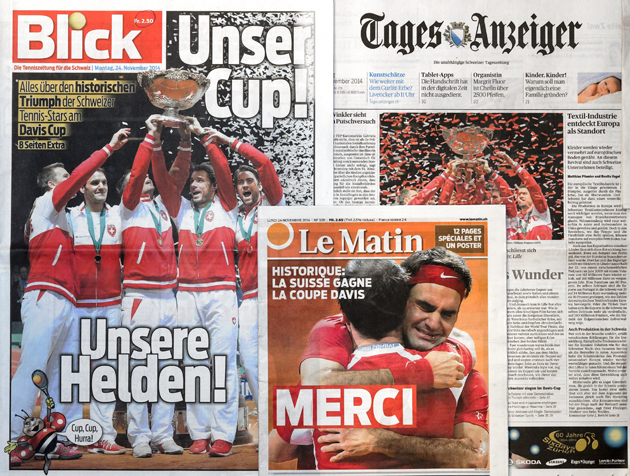 The frontpages of Swiss newspapers in Lausanne. 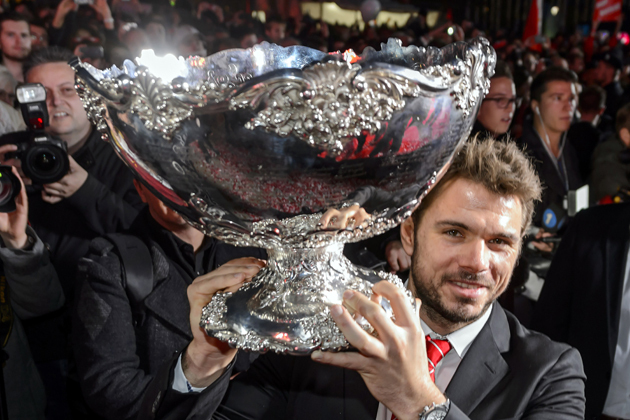 Wawrinka poses with the Davis Cup trophy in Lausanne. Doug Robson on an unpredictable seven days in Lille. Chris Bowers on Federer's fairytale weekend. 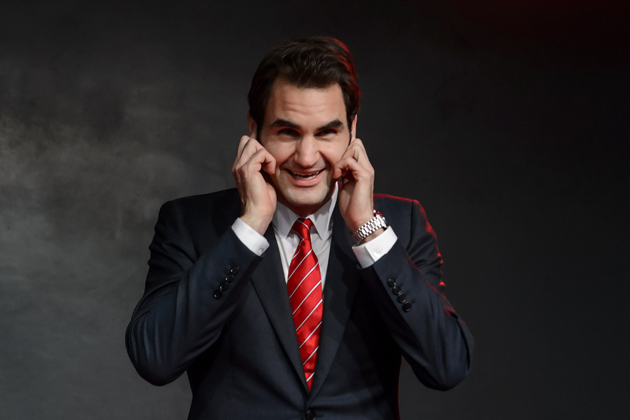 Federer reacts to the noise made by the supporters in Lausanne.